Because less is more - lots more. 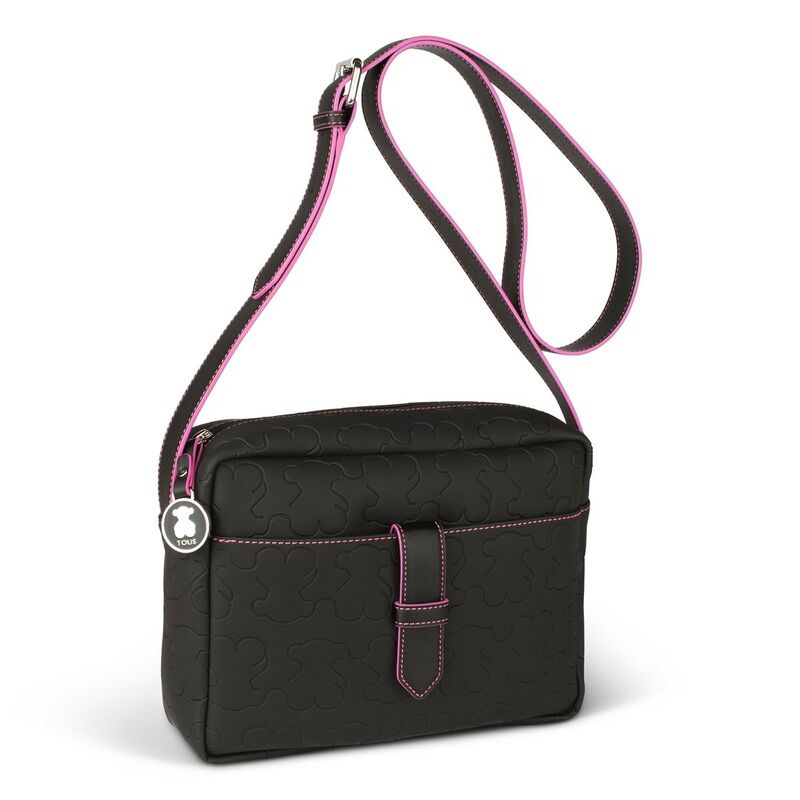 Go for a handbag in black with colorful detail to add a subtle touch of elegance to all your outfits. TOUS Welly crossbody bag. Waterproof rubber combined with waterproof vinyl. Measurements: 20x26x8.5 cm.